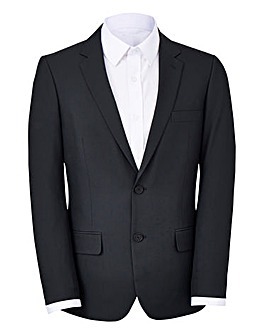 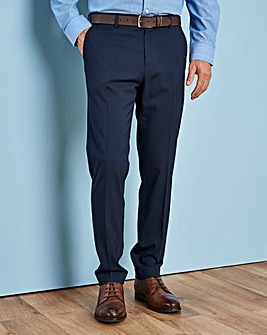 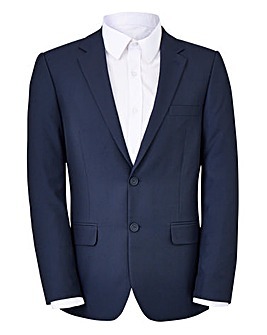 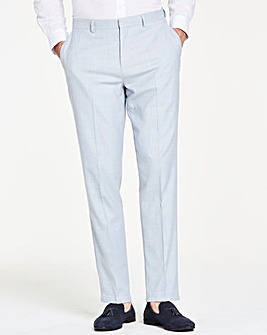 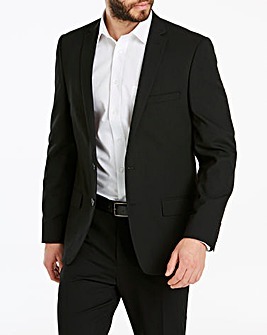 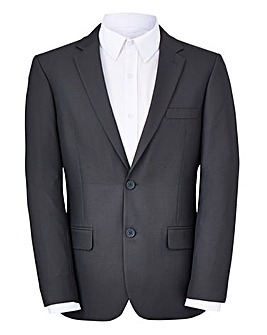 Get suited and booted with our stylish men's tailoring collection. 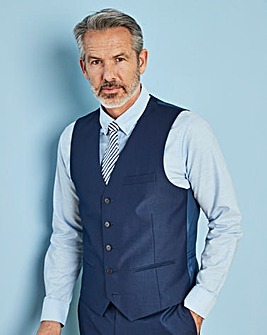 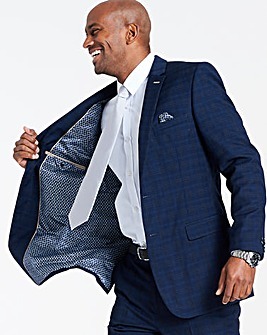 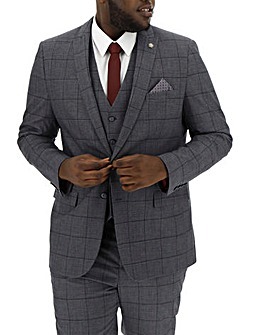 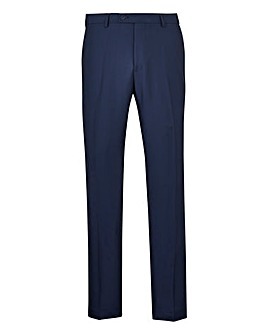 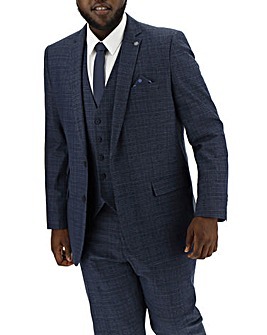 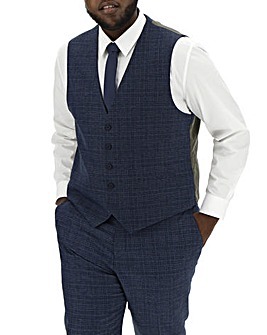 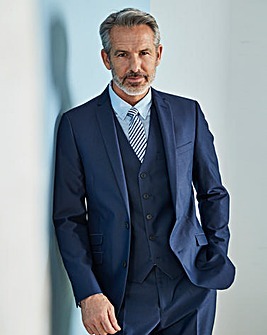 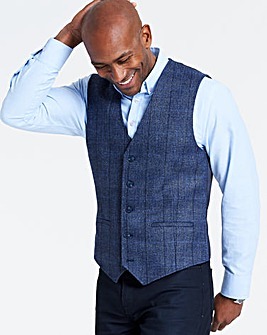 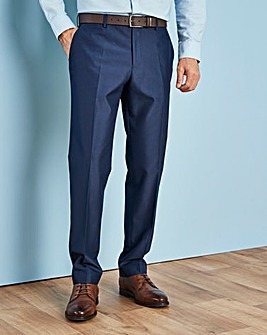 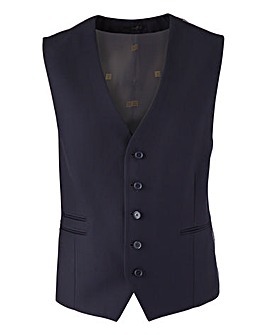 With a range of 2 and 3 piece suits including jackets, trousers, shirts and waistcoats, we've got everything you could possibly need to smarten up and look the part. 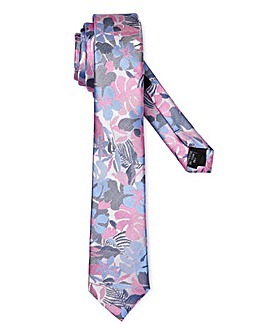 And for those final finishing touches, make sure you check out our men's ties, cufflinks and footwear.